Georgia joined the team having completed her master’s degree in Translation and Professional Language Skills at the University of Bath. She has previously worked in the brand design, advertising and translation industries. Georgia is passionate about her exercise and keeping up her languages. 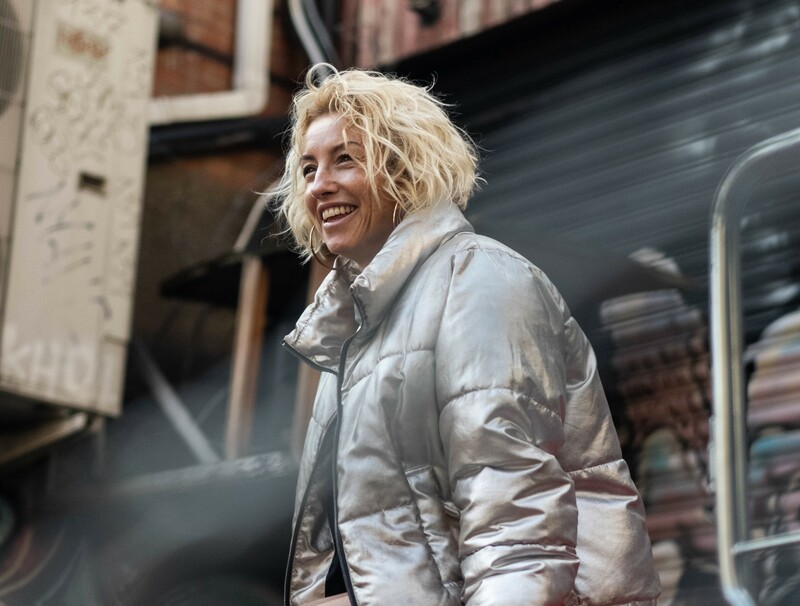 Gillian has 20 years experience in hospitality and has run a variety of events from weddings to in house promotions to artist liaison at events such as Glastonbury festival and studied fashion design for 2 years in Sydney at Australia Fashion Design College. Gillian's biggest passion is travelling the world, experiencing different cultures and meeting new people. Tom is a videographer and motion graphics designer. He loves to think outside the box and modernise and innovate the industry he works in. He often combines animation and videography to create unique visuals for clients. 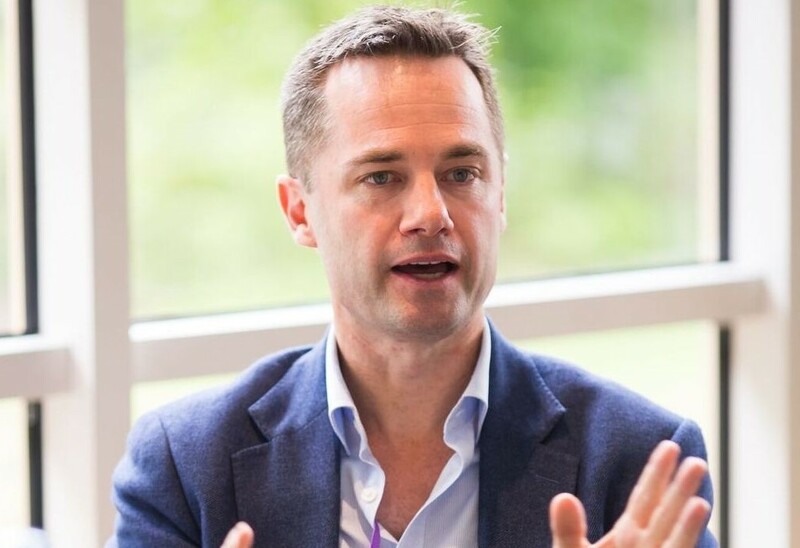 Andy has a proven track record in successfully leading and growing businesses within the marketing and communications sectors in the UK, US, Europe and Asia. Andy joined our board in 2016. He regularly speaks on the topic of Leadership and has authored two books - 'Eat, Move, Listen' and 'Leadership Lessons from a Corporate Adventurer'. Andy lives in London and in his spare time enjoys knocking down houses and rebuilding them. 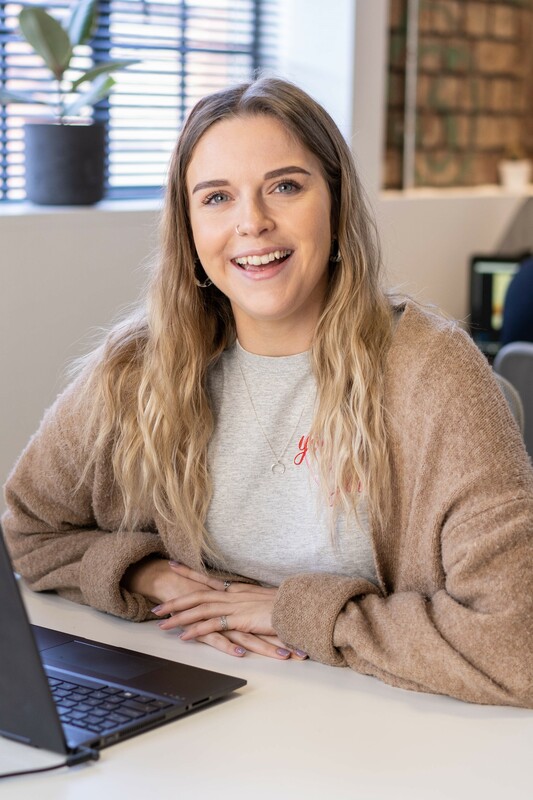 Maisie has joined Purplefish whilst studying for her master's degree in marketing and communications at the University of the West of England. In her spare time she likes travelling and exploring all of the places this world has to offer. Her favourite place so far is New York. 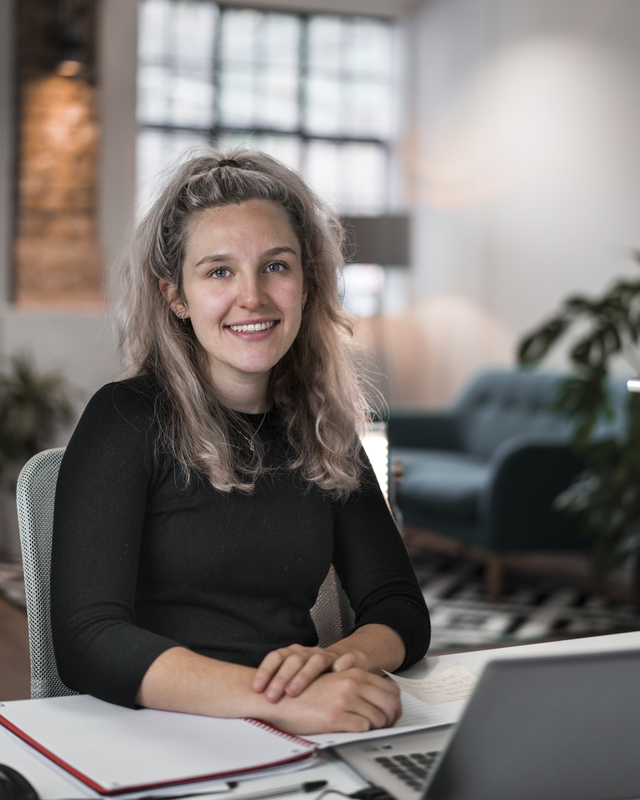 A huge passion for all things creative, stemming from a background in photography, Emillie has been working across brands in the creative and marketing industries for over three years now. 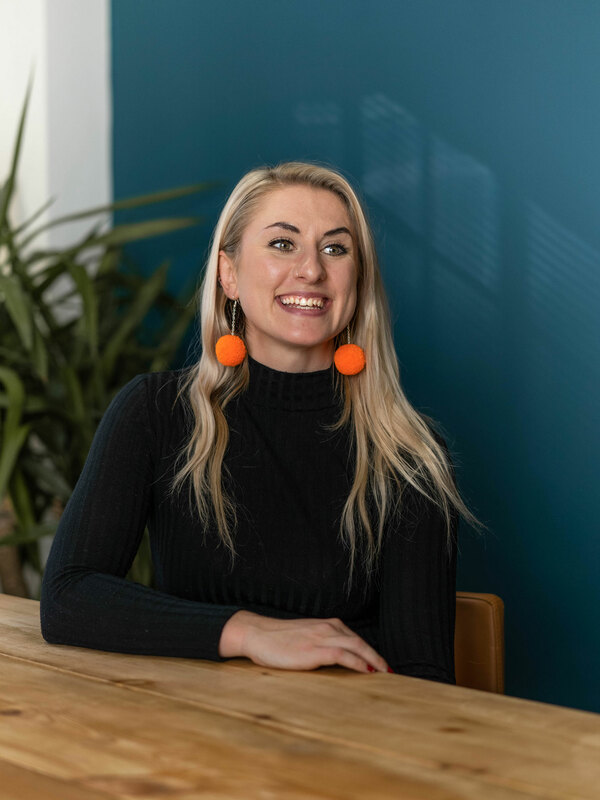 With a strong creative flair and a strategic mindset, Emillie’s empowered to create social media content with purpose for her clients. 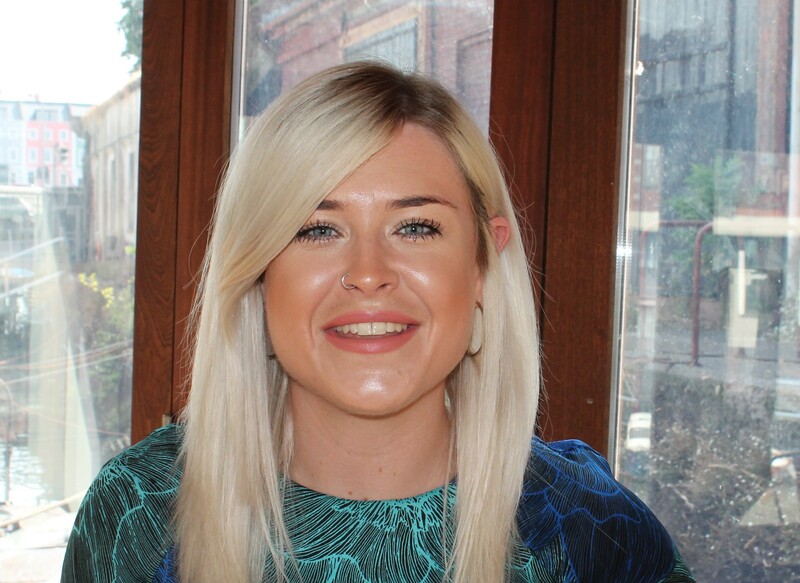 Outside of work, Emillie is a keen foodie, gig-goer, and almost always has a new travel destination to tick off her list. 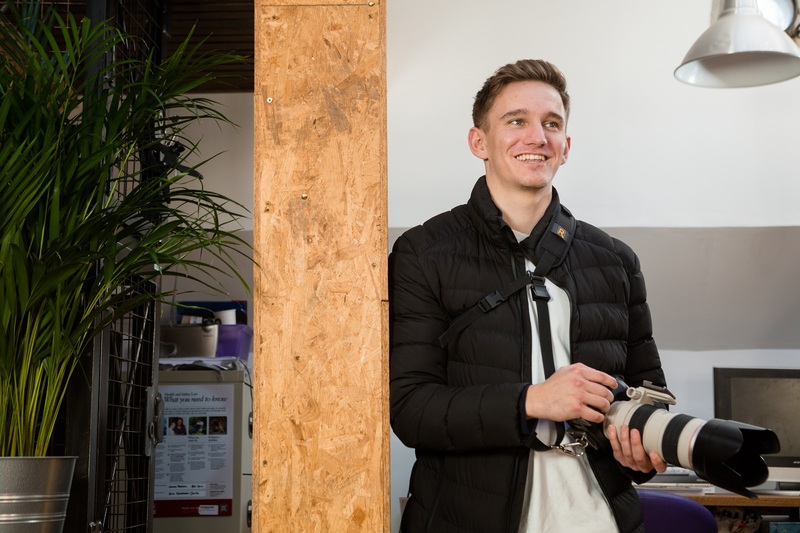 Lucas Haynes is a cinematographer and videographer; with a passion for creativity, taking his work away from the industry standard, adding originality and bringing a new wave of social content to professional and passionate companies. 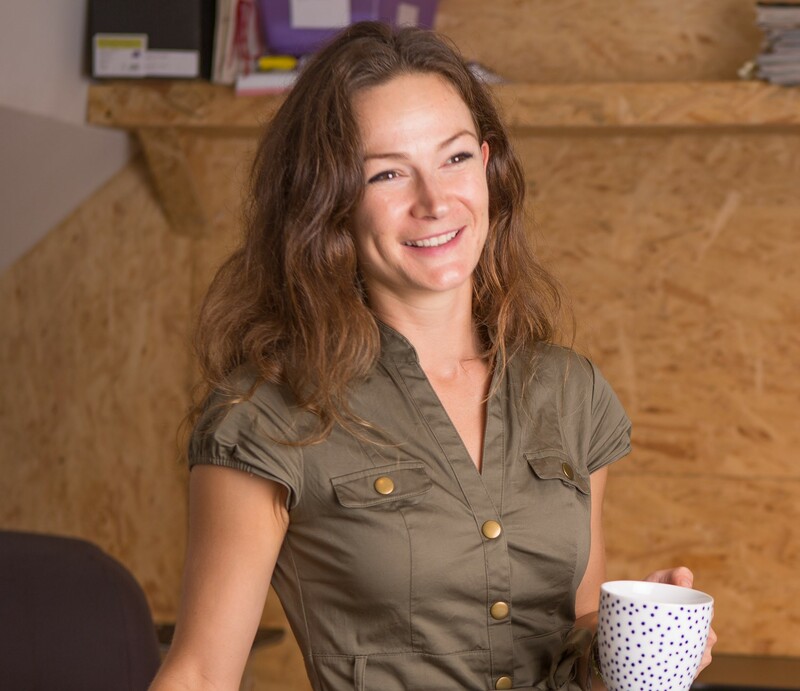 Alice joined the team after graduating from the University of Bristol with a First Class Honours Degree in Politics and Spanish. She's previously worked as a journalist for Colombia Reports. Now firmly back on home soil, Alice loves running, gluten-free cooking and exploring Bristol’s buzzing music scene. 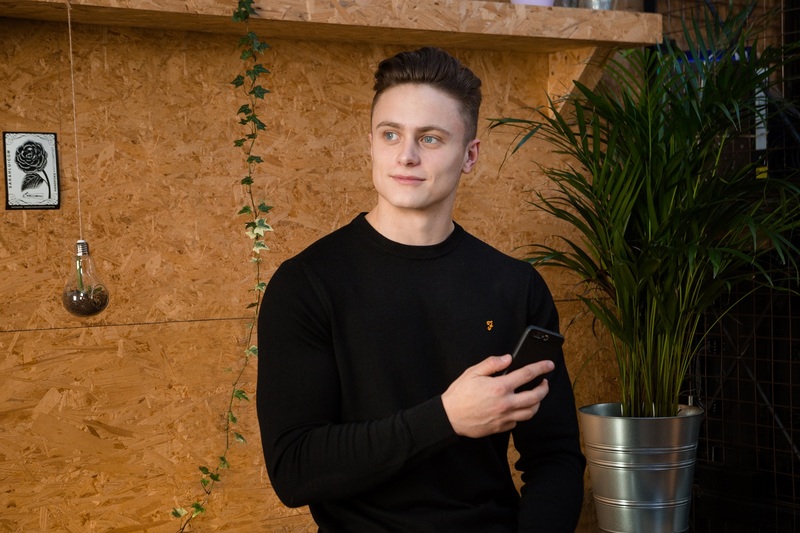 Jack graduated from De Montfort University in Leicester with a First Class Honours Degree in Advertising and Marketing Communications. 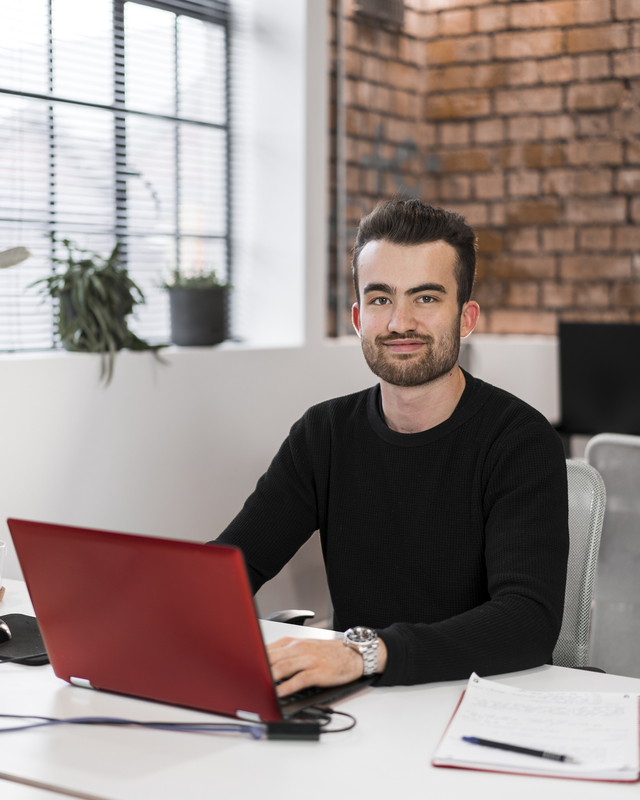 He worked in digital marketing at Triumph Motorcycles Ltd during his placement year. In his spare time, Jack enjoys playing and watching various different sports and eating his body weight in Burritos. 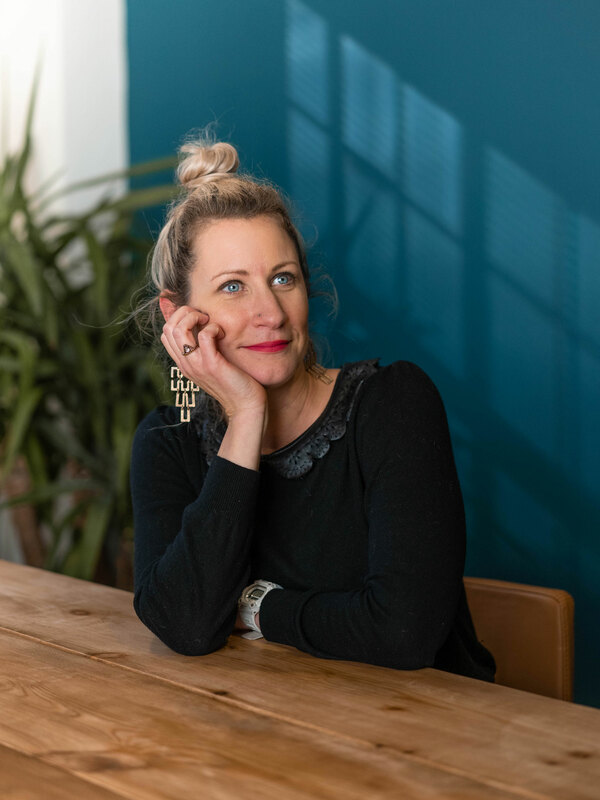 Miranda has extensive experience across all aspects of PR but as a former national newspaper journalist she is happiest when writing, whether for news, features, blogs or web content. When not crafting copy, she is usually found sailing, running or swinging from the rafters while performing aerial silks.